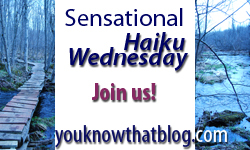 Welcome to Sensational Haiku Wednesday! So so true, Fathers day is celebrating a relationship not getting a smell good set from Walmart. This is a great Haiku! Exactly. If only all men put the time into the bonding part of things. Well, the great ones do, anyway! 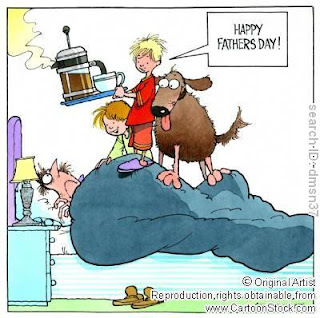 Those are the real Dads. So true. My daddy never cares for any gift.... He just wants to love his daughters.